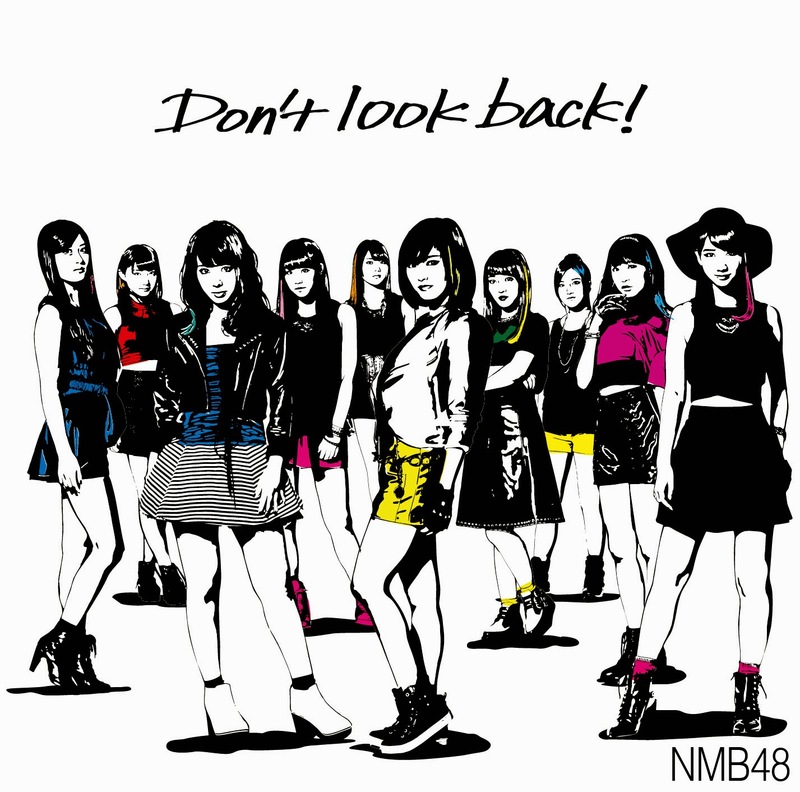 Don't look back! Go ahead! Hang in there! Never give up! Buddy! Don't step back! Go on! Stick it out! You should be strong now! Ngak ada yang ver. JKT48 kah min? ?